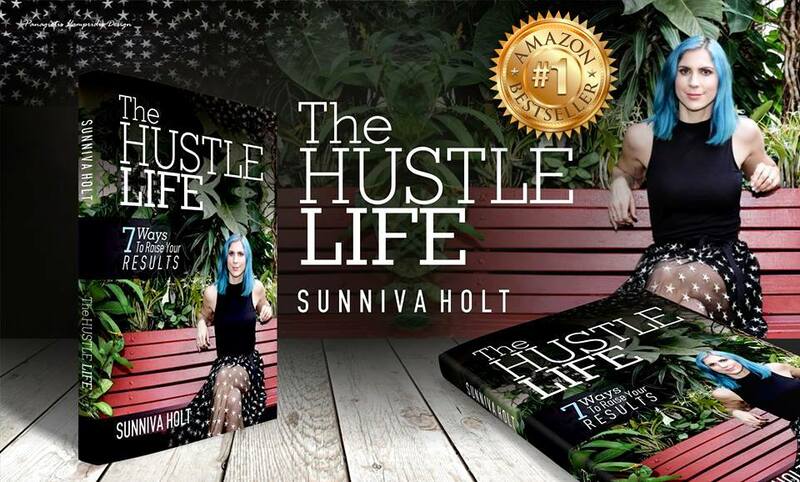 Sunniva Holt is a Self Made Multi Millionaire, Author of Two No.1 Best Selling Self Help books, speaker & Mindset Coach. She is well known as Queen Fire, because of her unique gift to ignite people’s inner fire and help them truly REMEMBER who they are. 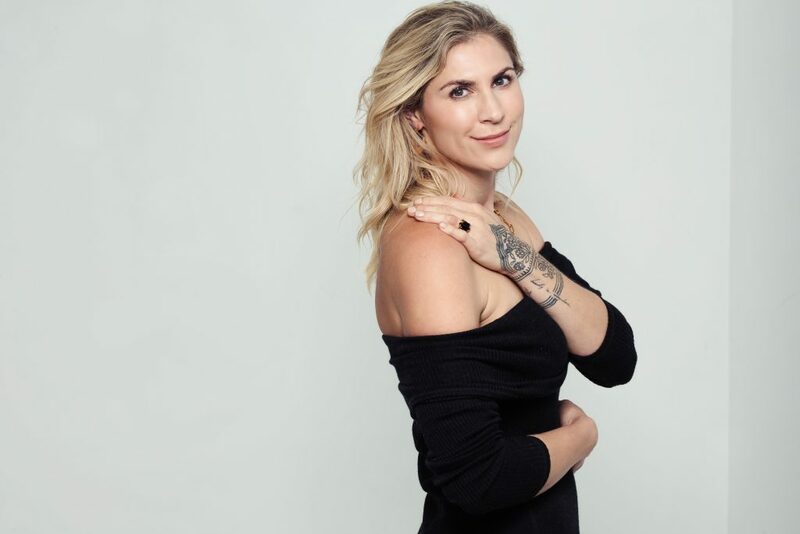 This manifests through private coaching, her life transformation online mastermind Life On Your Terms, the workshops she runs internationally, and through supporting people to create or accelerate purpose driven business that has a global impact and creates wealth that then gets to be circulated in a really powerful way. 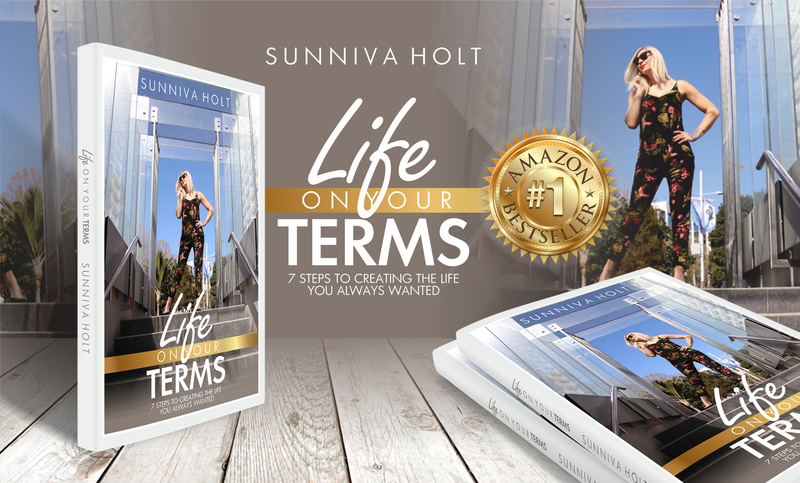 Sunniva has invested more than two hundred fifty thousand dollars on her own personal development and continues to immerse herself in the work, learning from world leaders in various industries, so she is always able to offer her clients the latest cutting edge strategies and techniques to amplify their life and business.